Hey. Im a 25 year old guy looki g for chill people to hang with. Looking for friends, hookups or more. Message me. ¡respect iz everything & positive vibez! ¡A KOOL, FUN, UNIQUE SENSE OF HUMOR INDIVIDUAL.REALLY INTO PLEASING THEE OTHER. LUVZ TO TRY NEW THINGZ. ALL ABOUT BEIN POSITIVE, HAPPY & IZ PROFESSIONALLY EXPERTALENTED. A gurl looking to have some fun. 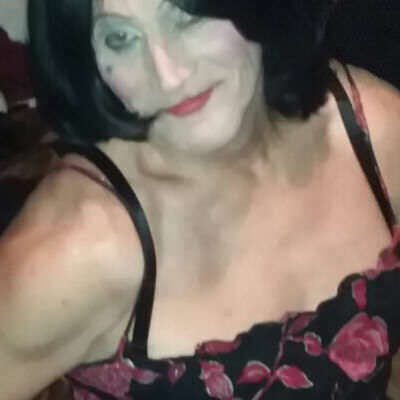 Mature sissy seeking ltr with benefits with a poly mind.